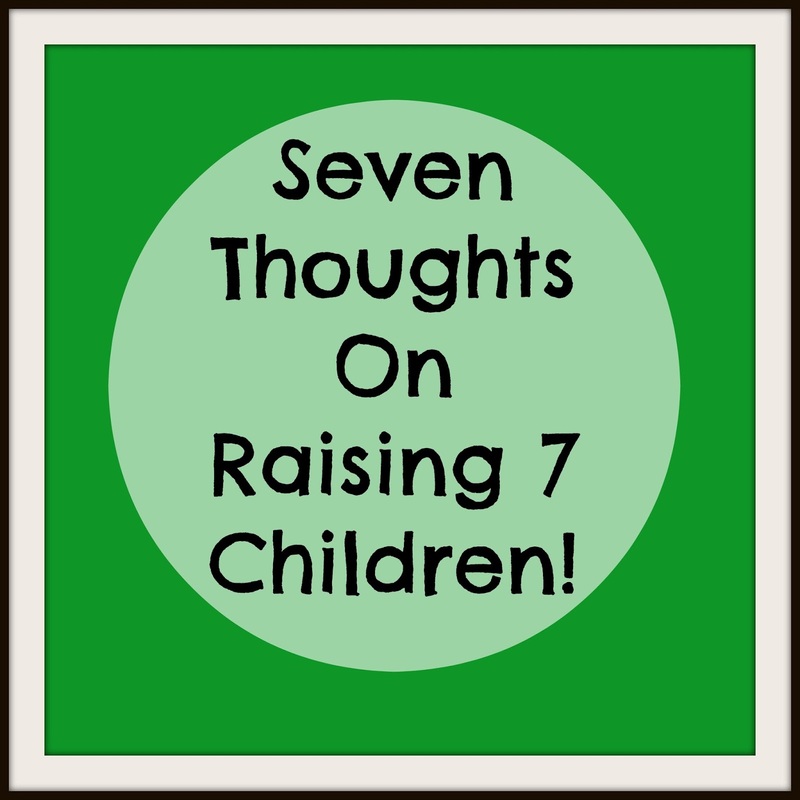 Diamonds in the Rough : Seven Thoughts On Raising 7 Children! 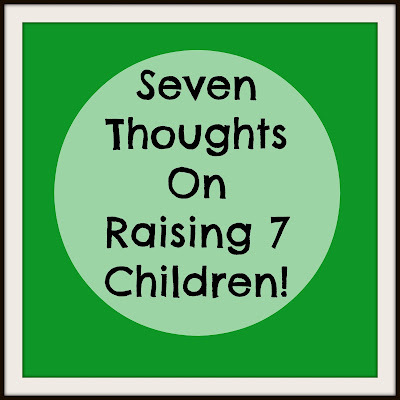 Seven Thoughts On Raising 7 Children! The other day I started jotting down notes to myself. 1) I am never bored. 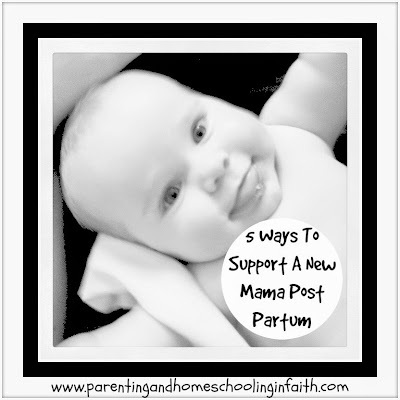 experiences when you don't have anything fairly interesting to do..
the day to day life of a "SAHM", but otherwise, boredom has been cured! that I used to take for granted. without kiddos (many moons ago). 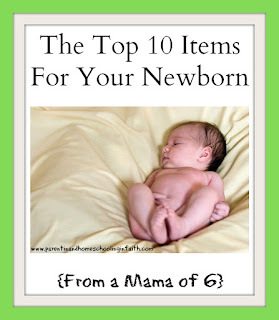 3) I am learning "on the job" all the time. Children teach us much; do we as parents want to listen to what they're teaching us? Children have a unique (and often seemingly innocent) way of looking at life. I've always loved being around children. Working with them in kids' church. Volunteering with them. Having my own day care. Etc. Etc. 5) But I miss (sometimes) adult conversations. 6) Kids are the future I'm investing in. 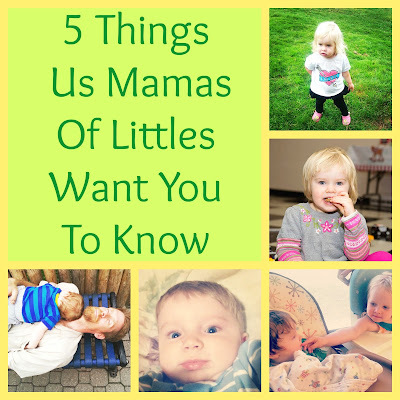 Hey, I'm an imperfect mother raising imperfect kids. I thank Jesus that He's so gracious & patient with me. for SURE, nothing as CHALLENGING as raising children! But I love my family. Each and every one of them. Thank for posting during this crazy busy time. You are super-mom. I have to remember that my 2 children are exactly that...Children. my two year old is only two and isn't having tantrums to annoy me on purpose. I pray for grace and patience and remember that yes they are only children. Not super mom! Just super busy ;) But I am trying to remember in this season to slow down, and that God will give me His daily grace (when I ask for it). I might only have two kids but will say this, I feel like there is never a dull moment and raising kids is definitely always an adventure. Some of those adventures are of the type that make you want to pull your hair out but thankfully there are also the moments that tug at your heart strings and balance out those hair pulling moments. Oh, and I must add I saw something recently on Facebook about the joke of selling your kids on ebay and underneath it said "no way you made those yourself, sell them on Etsy!!" & the hair pulling aspect? Yes! (just ask my hairdresser! ).